If you plan to pursue graduate studies in engineering, Fast Track can help you take the lead. 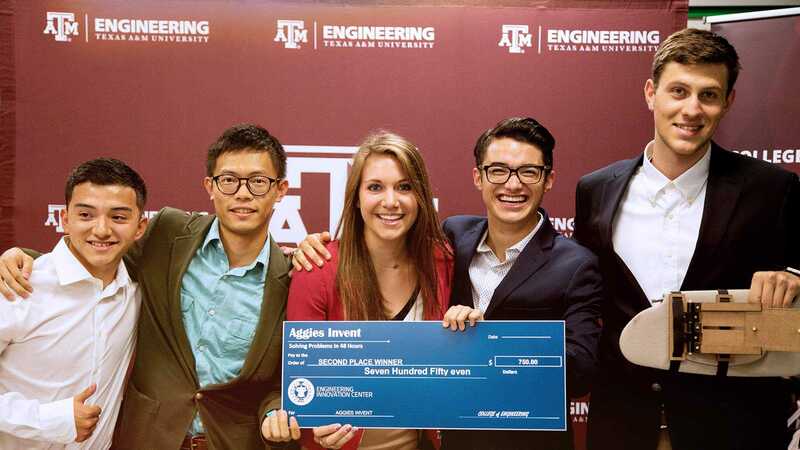 This program speeds the process if you're committed to earning a master's degree from the college of engineering at Texas A&M University. With Fast Track, you can begin graduate studies at the end of your junior year and may complete both the Bachelor of Science and Master of Science degrees within five years. 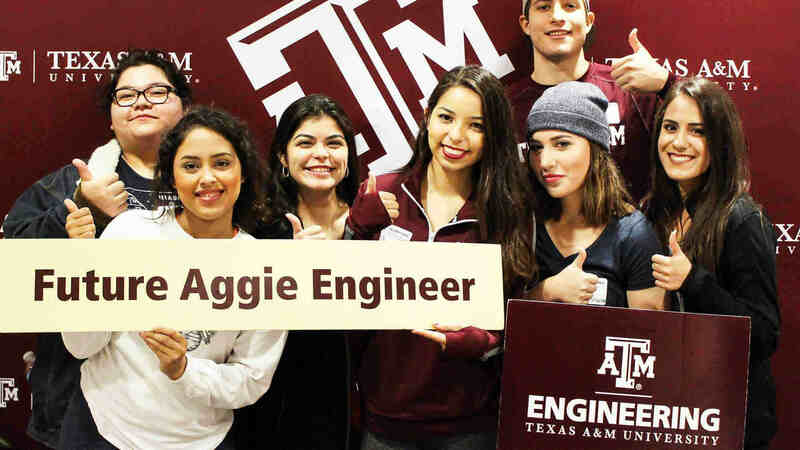 Each participating department in the college of engineering has streamlined its program for Fast Track participants by substituting specific graduate courses for selected undergraduate course offerings. Students take these 600-level courses during their senior year, earning graduate credit while fulfilling undergraduate requirements through "credit-by-exam". Each individual department sets its own grade and exam requirements for earning dual credits. The department also establishes the maximum number of credit hours allowed for acceleration. To balance the academic load, it is recommended that students take one graduate-level course each semester during the last full year as a BS student. reduce the total credit hours for BS and MS degrees by one, two or more courses. Not all engineering department degree programs offer the fast-track program. Contact your department's undergraduate advising office to inquire about the availability of the fast-track program.